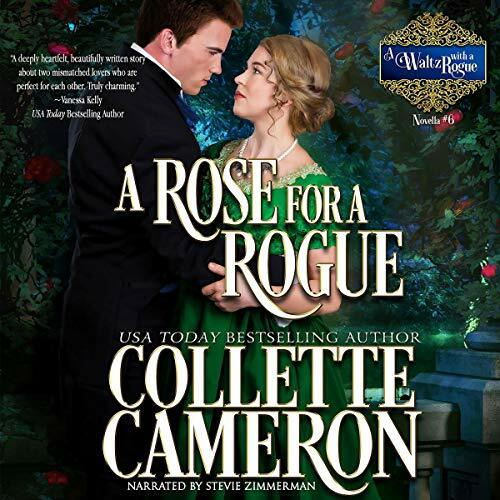 Showing results by author "Collette Cameron"
Intrepid and outspoken, Blythe Culpepper is dragged against her will to London. To her dismay, her guardian enlists the devilishly attractive Lord Leventhorpe, the one man she detests, to assist with her coming out. Since their first encounter, hostile looks and cutting retorts have abounded whenever they meet, yet she cannot deny the way her body reacts when he's near. 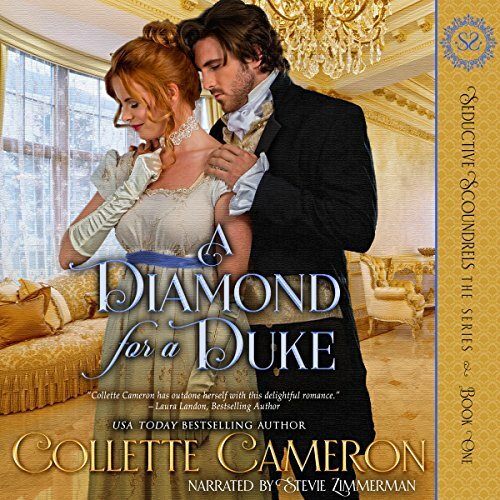 Katrina Needham had her whole life planned: Marry her beloved Major Richard Domont and live happily-ever-after...until he's seen with another woman. Distraught, and needing a distraction, she agrees to assist the rugged, and dangerously handsome privateer, The Saint of the Sea, find a wife. 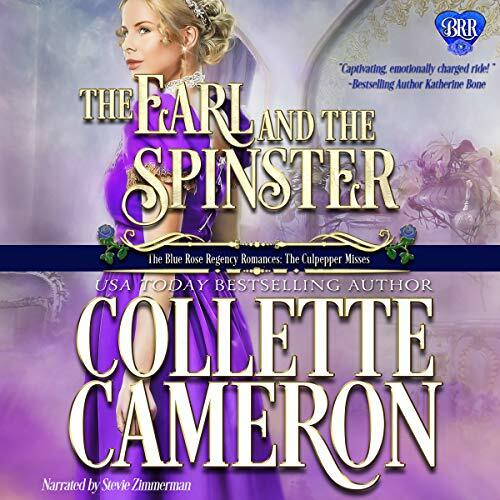 Tasara Faas learns she's the long-lost heiress Alexandra Atterberry and is expected to take her place among the elite society she's always disdained. Lucan, the Duke of Harcourt, promised his gravely ill mother he'd procure a wife by Christmastide, but intrigued by the feisty lass he saved in Scotland, he finds the haut ton ladies lacking. 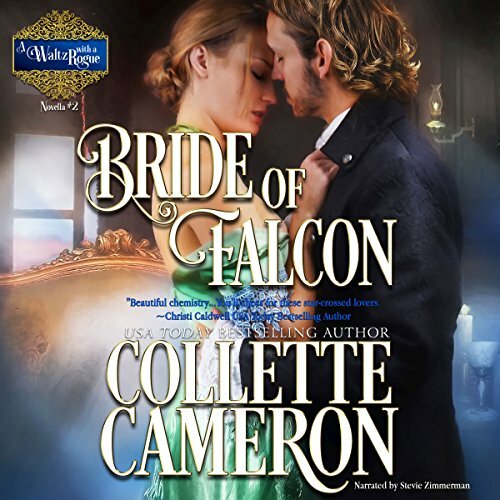 Spying Alexa at a London ball, he impulsively decides to make the knife-wielding gypsy his bride despite her aversion to him and her determination to return to the Highlands. Plowing headlong into the Marquis of Sterling and dropping eggs on his boots wasn’t the most foolish thing Eden Haverden had ever done. Imprudently agreeing to take the charming rogue home when his horse went lame wasn’t either. But reluctantly accepting Chester’s invitation to stay the night at his familial estate after she nearly drowned? Yes, that assuredly was a rash decision and invited utter ruin. 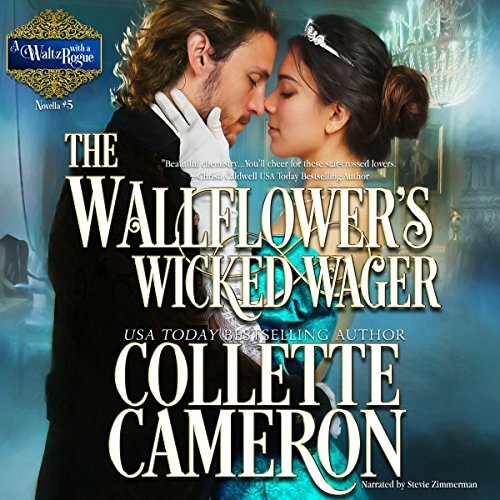 Part Romani, noblewoman Evangeline Caruthers is the last woman in England Ian Hamilton, the Viscount Warrick, could ever love-an immoral wanton responsible for his brother's and father's deaths. 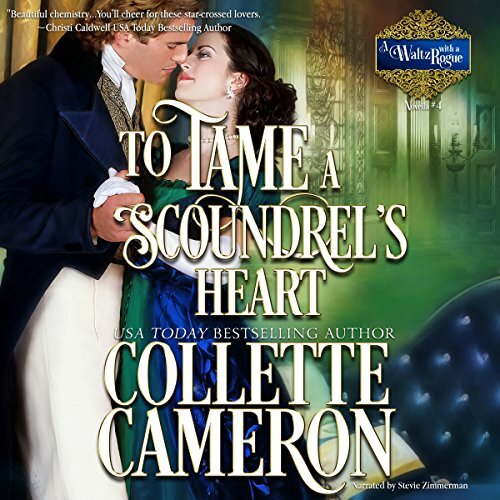 Vangie thinks Ian's a foul-tempered blackguard, who after setting out to cause her downfall, finds himself forced to marry her-snared in the trap of his own making. 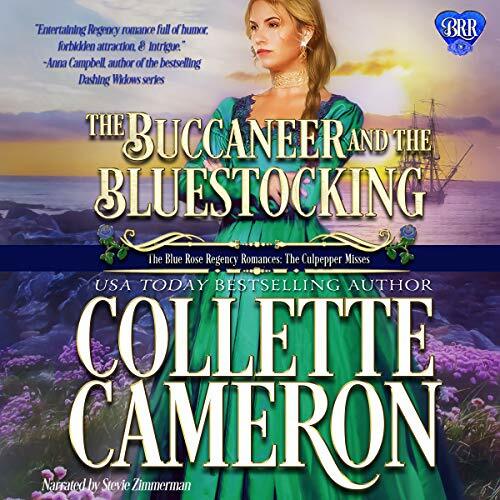 Captain Oliver Whitehouse has two goals: Make the final payment on his ship, and exact revenge for his grandfather’s murder. He certainly shouldn’t interrupt years of planning to rescue a damsel in distress and see her safely to England. Nor should he foolishly entertain romantic notions about a future with the impulsive beauty; even if, she is the loveliest creature he’s ever laid eyes on, and only she makes him forget his past. Bartholomew Yancy never expected to inherit an English earldom and had no intention of marrying. Now, the Earl of Ramsbury and last in his line, he's obligated to resign his position as England's War Secretary, find a wife, and produce an heir. Only one woman holds the least appeal: Isobel Ferguson, an exquisite Scotswoman. Brought to Scotland to mediate between feuding clans, he doggedly woos her. Gwendolyn McClintock has resolutely slammed the door on romance and marriage. 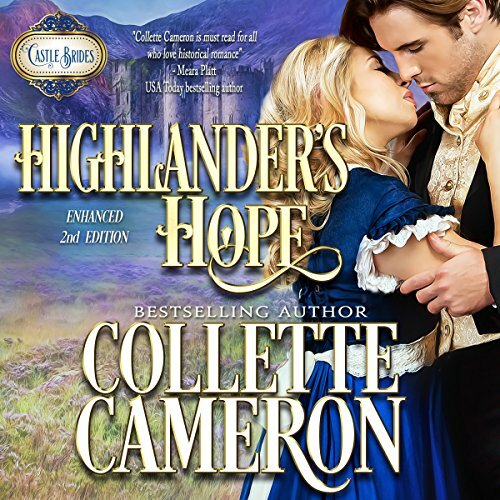 Intent on beginning a new life, she sells her beloved familial home in America and totes her orphaned niece and nephew to Scotland’s Highlands. Dugall Ferguson, a covert agent, comes perilously close to being trampled beneath horses’ hooves. And the remorseful, deliciously tempting woman responsible for nearly killing him isn’t even aware of the peril awaiting her at her new home. Forced together in order to oust a would-be killer, irresistible passion erupts between Gwendolyn and Dugall. 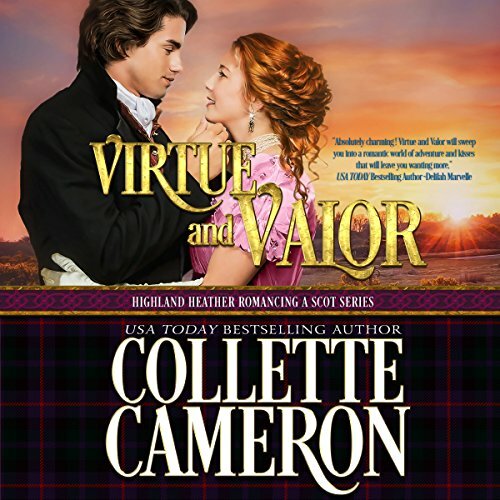 A fiery, unconventional Scot, Adaira Ferguson wears breeches, swears, and has no more desire to marry than she does to follow society's dictates of appropriate behavior. She trusts no man with the secret she desperately protects. 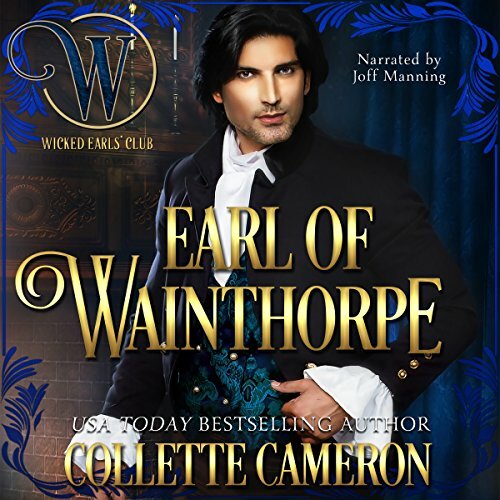 Haunted by his past, Roark, the Earl of Clarendon, rigidly adheres to propriety, holding himself and those around him to the highest standards, no matter the cost. Betrayed once, he's guarded and leery of all women. As an infant, Mayra Findlay's hand was pledged in marriage. So closely has her virtue been guarded, she's never been permitted a beau - has never even flirted with a man. However, after a chance encounter with a dashing rogue who sets her pulse and imagination cavorting, Mayra initiates a scheme that's sure to force her affianced to call off their union. 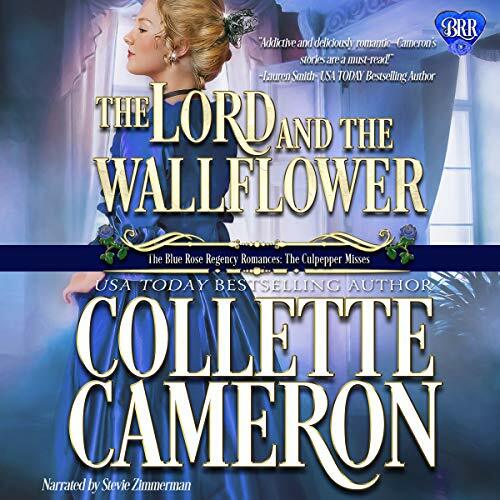 Until Logan Rutherford, Laird of Lockelieth Keep, inherited a near bankrupt estate, he had no intention of wedding the lass he was betrothed to as a wee lad. New to society, Brette adores the whirlwind social scene and the slightly-sensual verbal sparring with the devilishly attractive, much too witty, and oh so unsuitable Mr. Hawksworth. 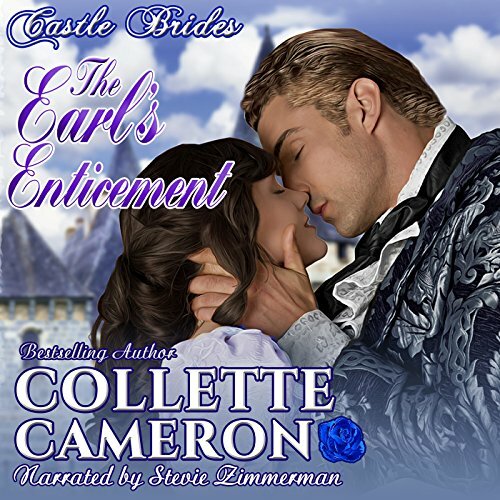 But her fairytale existence crashes to a halt when rumors circulate that she's a peer's illegitimate granddaughter. Even though he's left her a tidy inheritance, formerly hospitable doors slam in her face as a newly appointed guardian emerges, intent on stealing her wealth and forcing her to wed an elderly despot. After five Seasons, Ivonne Wimpleton has accepted she's a haute ton undesirable. Always a bit ungraceful, her suitors are men desperate to get their hands on her marriage settlement. Guarded and aloof, she's resigned herself to spinsterhood. She doesn't mind her fate, since Chancy Faulkenhurst, the man who once held her heart, left for India years ago without an explanation. 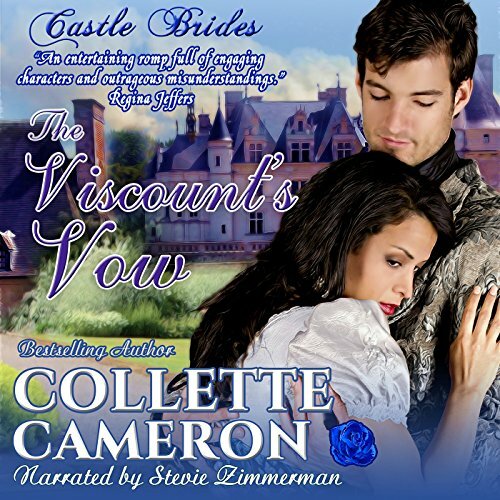 When Ivonne's father, Viscount Wimpleton, refuses Chance's request for her hand in marriage, he transfers to the East India Troops.